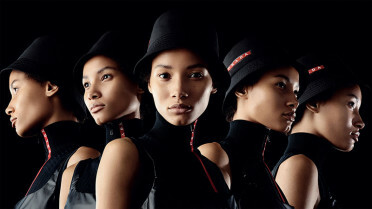 Daniel Sannwald captures Lineisy Montero for Prada Linea Rossa S/S 2019. 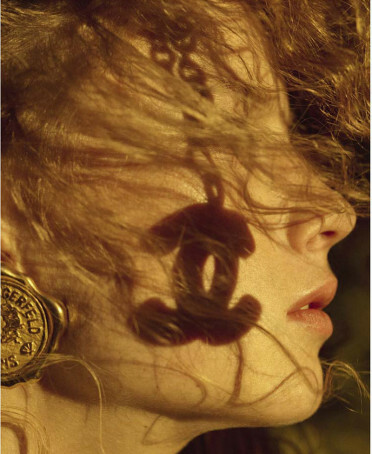 Rianne van Rompaey is captured by Karim Sadli for Vogue Italia. Styled by Max Pearmain. Hair by Damien Boissinot. Makeup by Christelle Cocquet. Tina Tyrell shoots Chunjie Liu, Hiandra Martinez, Hannah Ferguson, Taylor Hill, Grace Elizabeth, Indra Scott & Ugbad Abdi for Harper’s Bazaar UK. 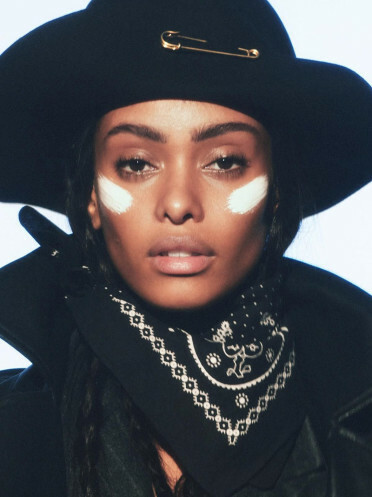 Styled by Carine Roitfeld. Hair by Lucas Wilson. Make-up by Grace Ahn. 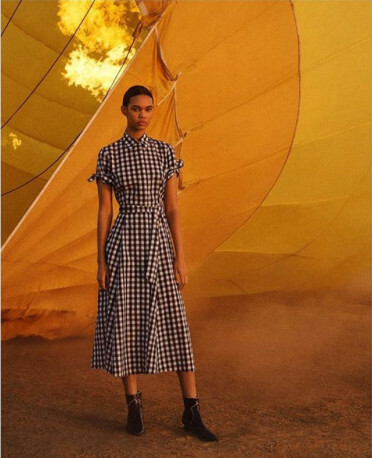 Binx Walton by Josh Olins for WSJ Magazine April 2019. Styled by Ludivine Poiblanc. Hair by Tomo Jidai. Make-up by Maki Ryoke. David Sims shoots Birgit Kos, Edie Campbell, Jana Julius, Rebecca Leigh Longendyke & Samile Bermannelli for Vogue Paris April 2019. 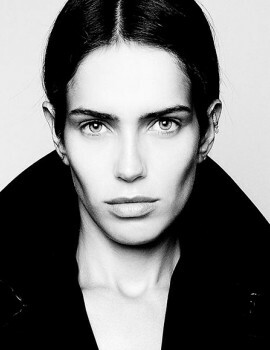 Styled by Emmanuelle Alt. Hair by Duffy. Make-up by Lucia Pieroni. Anna Ewers is photographed by Lachlan Bailey for Vogue Paris April 2019. Styled by Geraldine Saglio. Hair by Rudi Lewis. Make-up by Petros Petrohilos. Tyler Mitchell shoots Adut Akech, Anok Yai & Ugbad Abdi for Vogue USA. Styled by Carlos Nazario. Hair by Jimmy Paul. Make-up by Susie Sobol. 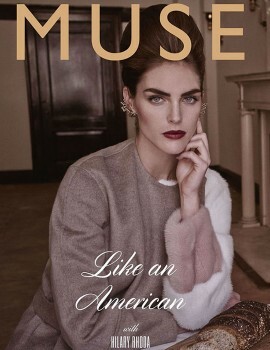 Craig McDean shoots Rianne van Rompaey for W Magazine. Styled by Grace Coddington. Hair by Orlando Pita. Make-up by Francelle Daly. 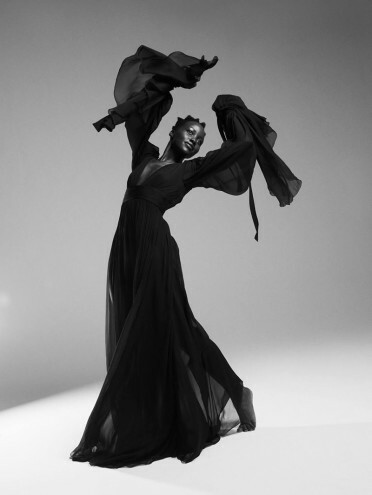 Lupita Nyong’o is captured by Paola Kudacki for Porter Edit March 2019. Styled by Tracy Taylor. Hair by Vernon François. Make-up by Nick Barose. Lachlan Bailey shoots Rianne van Rompaey, Luc Defont, Hugo Sauzay for Massimo Dutti S/S 2019. Styled by Geraldine Saglio. Hair by Rudi Lewis. Make-up by Petros Petrohilos. Lachlan Bailey shoots Jordan Daniels, Giedre Dukauskaite and Line Kjaergaard for Calvin Klein S/S 2019. Styled by George Cortina. Hair by Shay Ashual. Make-up by Mark Carrasquillo. Alasdair McLellan shoots Rebecca Longendyke for i-D Magazine Spring 2019. Hair by Anthony Turner. Make-up by Lynsey Alexander. Alasdair McLellan shoots Rebecca Longendyke for i-D Magazine Spring 2019. Hair by Anthony Turner. Make-up by Lynsey Alexander. 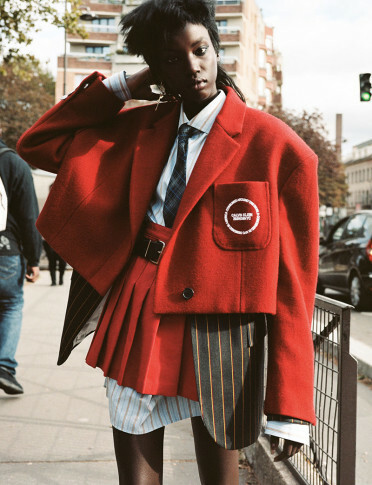 Anok Yai by Angelo Pennetta for i-D Winter 2018. Styled by Carlos Nazario. Hair by Cyndia Harvey. Male-up by Susie Sobol. Birgit Kos by Christian McDonald for Vogue Paris March 2019. Styled by Geraldine Saglio. Hair by Odile Gilbert. Make-up by Petros Petrohilos. 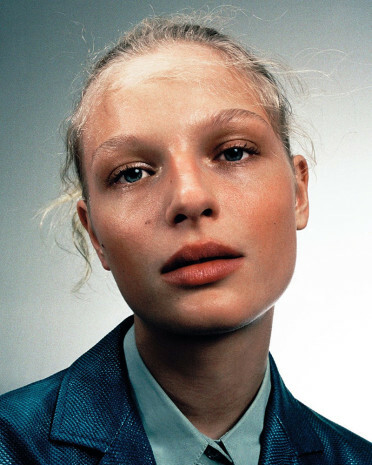 Frederikke Sofie by Hugo Comte for Another Magazine. Styled by Emmanuelle Alt. Hair by Sam McKnight. Make-up by Lucia Pieroni. The Fashionography is a large and comprehensive website devoted to the latest Fashion news and trends; the source for breaking news in Women’s and Men’s Fashion, Fashion Editorials, up-to-the-minute Campaigns, Models, Fashion Films and more. The Fashionography is a thoroughly curated database of high quality fashion content updated on a daily basis for you to discover and enjoy.